Welcome to the auto suspension group of SmartGuy.com, Feel free to interact with other professionals from across the world. You can find professionals, find deals on services, find professionals who might barter, or simple post questions, comments, or suggestions. 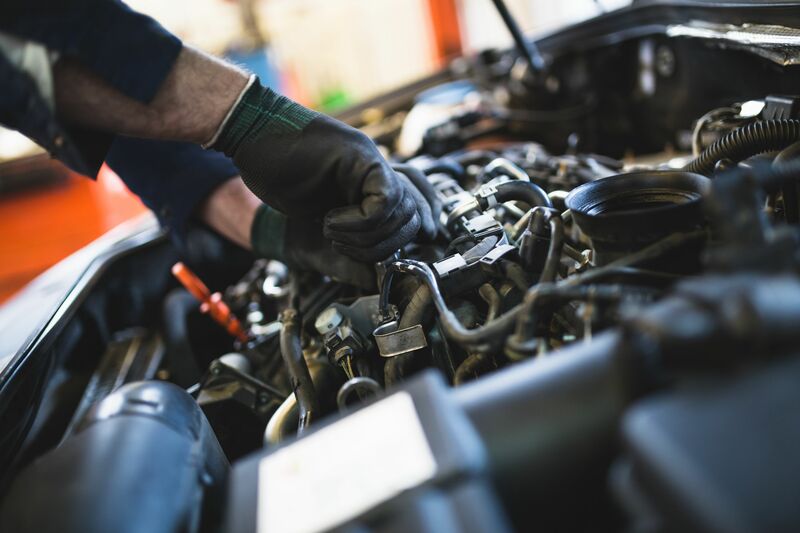 A motor vehicle service or tune-up is a series of maintenance procedures carried out at a set time interval or after the vehicle has travelled a certain distance. The service intervals are specified by the vehicle manufacturer in a service schedule and some modern cars display the due date for the next service electronically on the instrument panel.